In a major turnaround on Friday, the Bloomberg administration announced that it would support a City Council bill that would get in the way of federal authorities’ capability to confine, and ultimately deport, foreign-born inmates on Rikers Island who are about to be get out. The choice is an essential victory for the sponsor of the bill, council speaker Christine C. Quinn, which is now nearly positive to become a law, and for immigration supporters, who have long assailed the city’s assistance with immigration agents based at the prison. Corrections Department authorities regularly share lists of foreign-born prisoners with immigration officials, who then take custody of, confine and deport thousands of individuals who had been charged with felonies and misdemeanors. The arrangement is frequent throughout the nation. The bill would not put a stop to the practice, also known as the criminal detainer program, in New York City. But it would stop corrections authorities from putting prisoners in federal custody, even immigrants in the country unlawfully, if prosecutors decided not to press charges against them, and if they had no outstanding warrants or criminal convictions, or had not already been ordered deported and did not show up on the terrorist watch list. Because of this, the immigrants would be released if they were not defendants in criminal charges, despite whether federal authorities wanted them deported. In the past, Mayor Michael R. Bloomberg and his advisers have supported the city’s assistance with immigration authorities as a subject of public safety. But after much negotiation with Ms. Quinn’s office, the administration chose to stand behind the bill. Mr. Bloomberg’s assessment comes as the Obama administration has put a priority on deporting non-citizen offenders of the law who can be a potential threat to American citizens, while focusing less attention on illegal immigrants who have not committed any crimes. On Monday, The City Council will conduct a hearing on the debate, when the former longtime Manhattan district attorney, Robert M. Morgenthau, is anticipated to testify in favor of the bill. The Council is anticipated to vote on it before the end of this year. Are you or a loved one facing deportation? 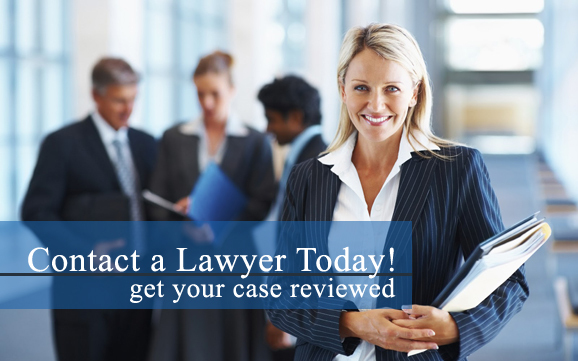 Allow our immigration lawyers to help! Don’t delay—contact an immigration law attorney in your area as soon as possible to explore your legal options.